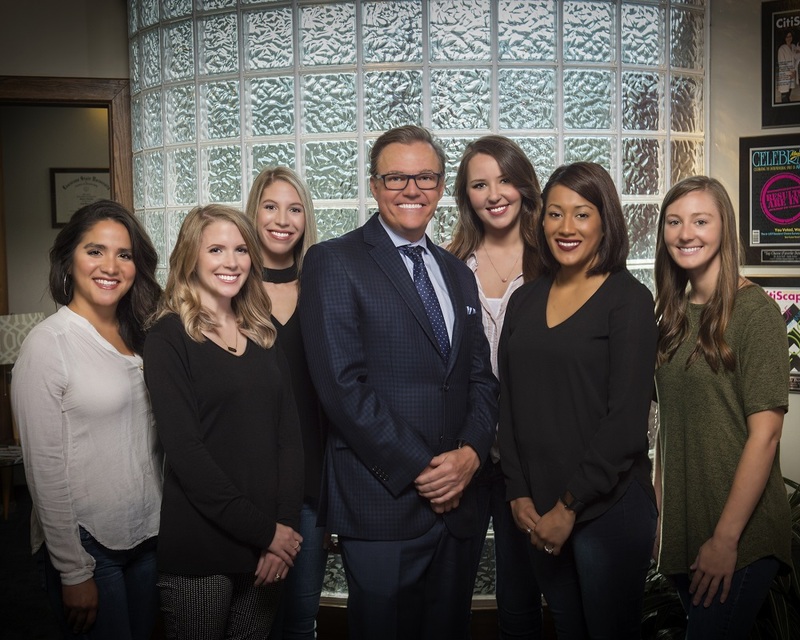 Our unique team of dental professionals is an important part of what makes our practice so successful. Some of our team members have been with us for over a decade, and add a variety of linguistic skills to help us serve a wider patient population. All of our team members are dedicated to providing gentle, compassionate care to each of our patients. Alexis is our Lead Dental Assistant. She joined Dr. Neff’s team in 2012. Alexis is currently part time at our office while enrolled in school studying for Dental Hygiene. Alexis is from Northwest Arkansas, growing up in Springdale. She finds that helping patients achieve their dream smile is the most rewarding part of her job. Alexis spends her free time traveling, cheering on the Cardinals and spending time with her sister and other family. 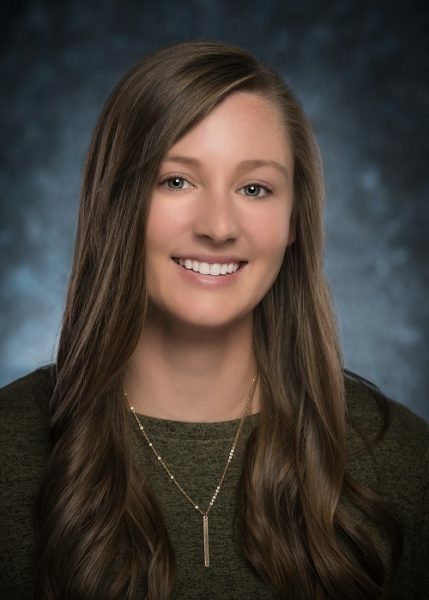 Alyssa is one our Dental Assistants who started working with Dr. Neff in 2018. She has been in the dental industry since 2016. Alyssa grew up in Northwest Arkansas but has lived in several places, including most recently Virginia Beach. Alyssa is a people person and loves getting to enjoy seeing patients smile and their overall happiness with their visit to the office. In her free time she enjoys hiking with her dog, being outside and travelling to listen to music. 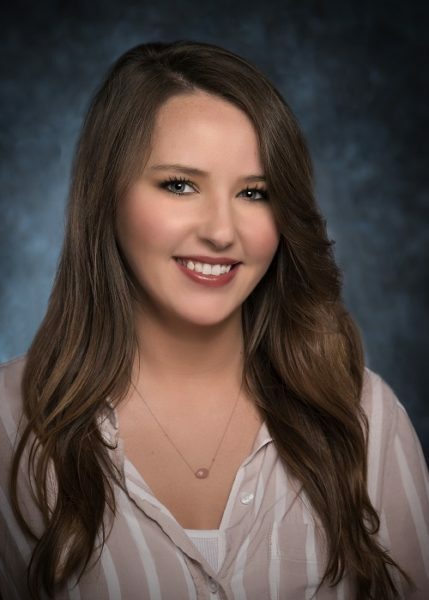 Ashleigh is a Registered Dental Hygienist that joined Dr. Neff’s team in June of 2017. 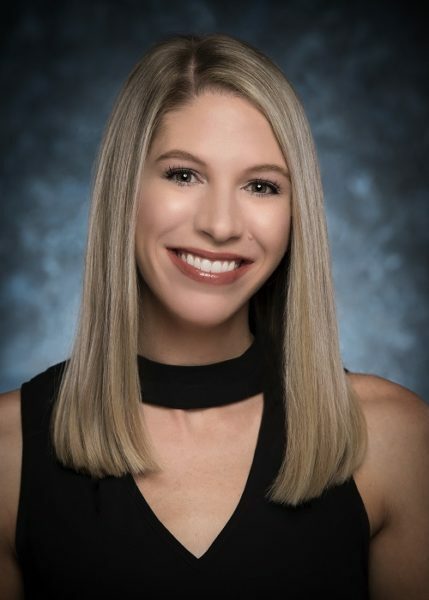 She graduated with an Associates of Science in Dental Hygiene from Missouri Southern State University and also obtained a Bachelor of Arts in Biology from Ouachita Baptist University. She is from Rogers and was a long time patient of Dr. Neff’s before joining his team! Ashleigh enjoys educating patients about their oral health and loves to see patients feel confident with their smiles! In Ashleigh’s free time she enjoys attending concerts, going to any Razorback sporting event, and spending time with family and friends. 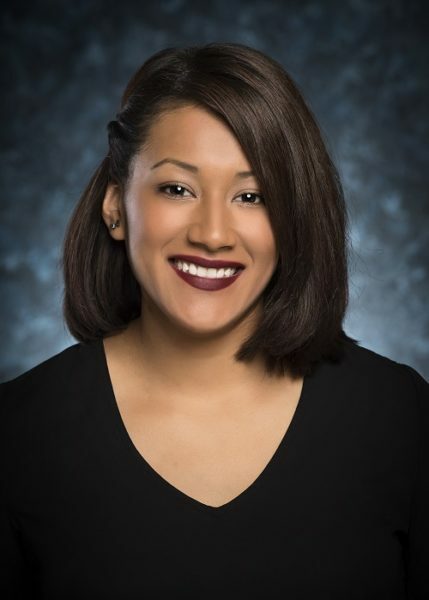 Azia is a Registered Dental Hygienist who started working with Dr. Neff in 2015. She graduated from Missouri Southern State University in May of 2015 with a Bachelors of Health Science in Dental Hygiene. Azia is originally from Oklahoma, but has lived in NWA since 2010. Azia loves taking the experience she has gained over the years to the mission field to help those that don’t have access to dental care. She enjoys spending her free time with her husband, family, and friends. Lauren is the first friendly smile that you will meet when you call our office or walk through the front door. She is our scheduling and financial coordinator. 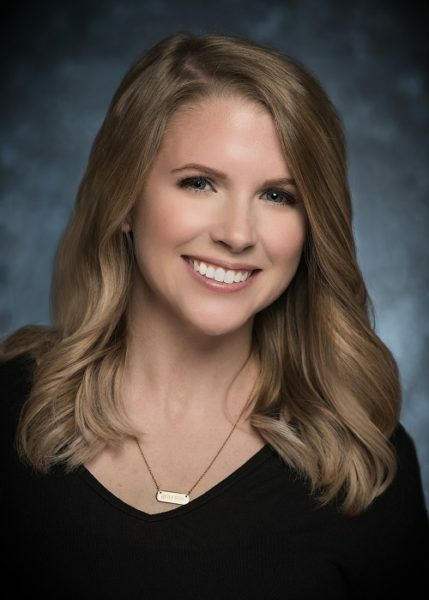 Lauren joined Dr. Neff’s team in 2015 and enjoys helping patients in the office with questions and appointments. She is a Rogers native and loves working in the same community where she grew up. In her spare time Lauren, her husband and her son enjoy playing with their two dogs, spending time as a family and watching the Cubs play baseball. Paola is one of our Dental Assistants who started working with Dr. Neff in 2018. She has been in the dental field since 2015. 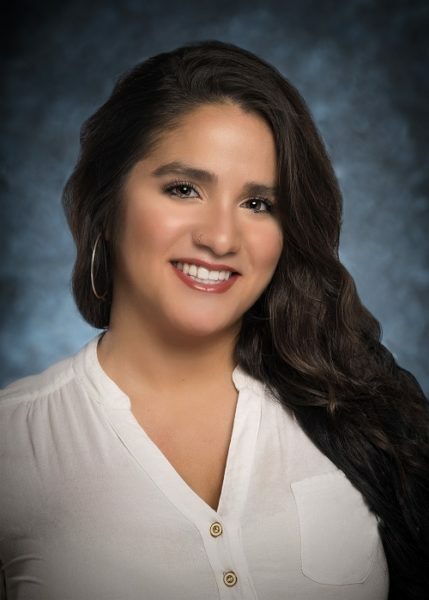 As a Registered Dental Assistant, Paola works with patients to make them comfortable, prepare them for treatment, and assist the doctor during procedures. Paola has been married to her husband for many years , and together they have three beautiful girls. In her spare time Paola enjoys shopping, especially for shoes. She also enjoys being with family and friends.